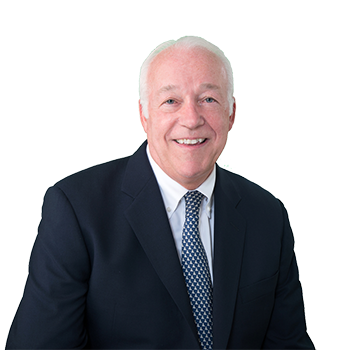 Rod A. Gilbride is a Partner in the White Plains and Hopewell Junction offices. Prior to joining ADM 2002, Mr. Gilbride was the area Vice President for CIGNA's Litigation Department. In that position Mr. Gilbride had responsibility for 133 staff attorneys and oversaw all outside counsel litigation for CIGNA's Northeast Region. From 1981 to 1989 Mr. Gilbride was the attorney of record for CIGNA's staff counsel office on Long Island. Mr. Gilbride divides his time between ADM's upstate offices. His practice focuses upon defending school districts, along with premises owners, product liability defendants and property damage cases. Mr. Gilbride is AV rated by Martindale-Hubbell.